Being „ontop“ of the world – that’s what it felt to walk first in clouds, making the surrounding very mystical. Then the skies started to clear and I had sunshine for the rest of the walk. 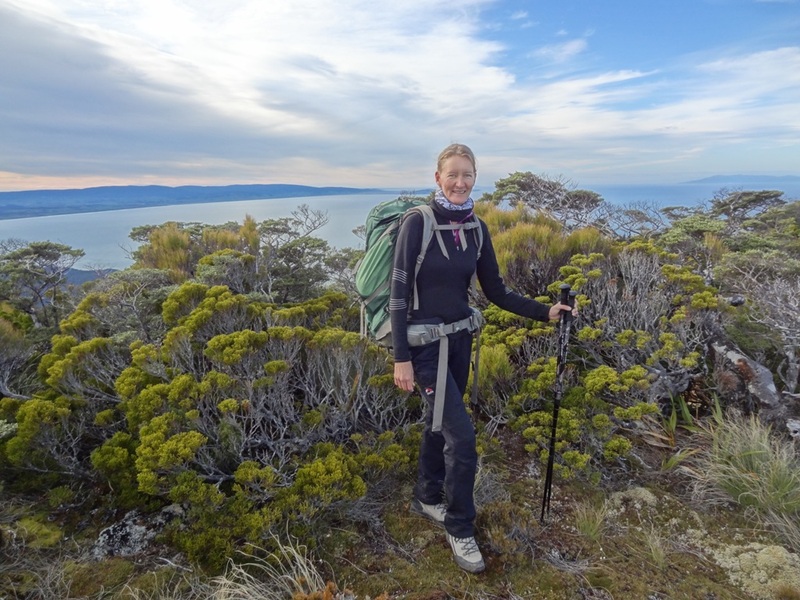 After returning from the Kepler Track I went camping in the area of the Milford Sound and did day walks to Lake Marian and the Key Summit which boasts excellent views of the mountain chains in Fjordland. Tomorrow I am off to do the Milford Trek –this time it will get very wet for sure though. P.S. Photos will be uploaded next week! Posted by Brita Graser on 26. April 2012 in New Zealand 2012 and tagged camping, hiking, nature;wildlife;, wildlife.